The Indian Pacific/ The Ghan project will be built as 10 car sets containing one each of HGM, ARJ, ARL, ARM, AFC, BRJ, DF, CDF, ER and HM Cars. Set 1 is the original Indian Pacific from 1970 with “RAILWAYS OF AUSTRALIA” lettering. 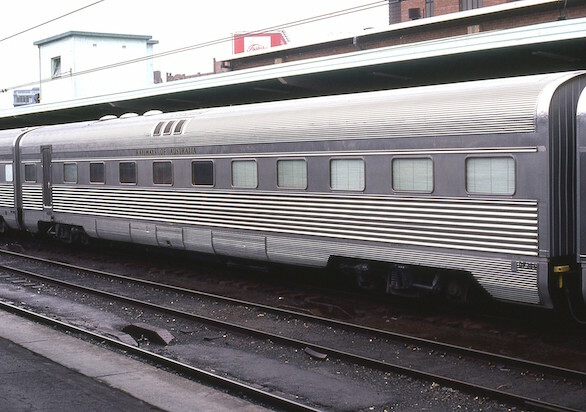 Set 4 contains the carriages that visited Melbourne in 1995 during the standard gauge promotional tour. 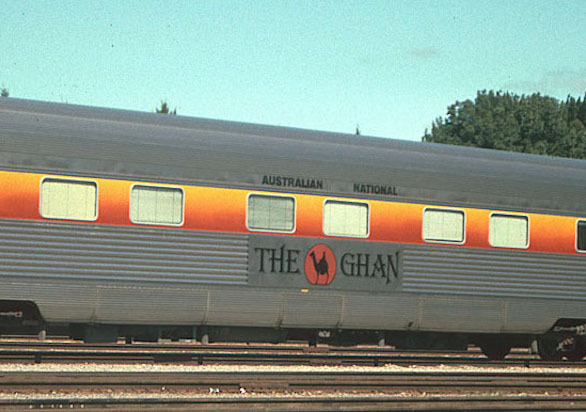 Set 5 is a set of 10 carriages in “The Ghan” 1990’s sunset colour scheme.